It’s official Richard Sherman will grace the cover of Madden 15. 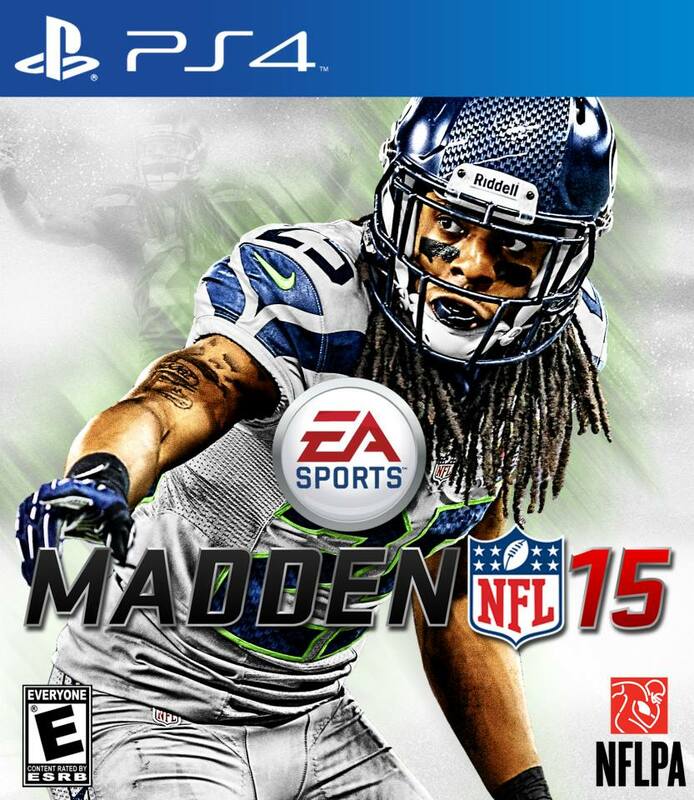 After weeks of fan voting, Sherman beat out Cam Newton to win the prestigious honor of Madden cover player. Madden curse? If anything Sherman would dismiss this and probably go in a rant about how the a sorry curse couldn’t beat him. After proving he was the best cover corner in the NFL and winning a Super Bowl Ring, this is just the cherry on top of an amazing year for the Seattle cornerback. Can Sherman beat the curse? Will he back this up too? How dominant will he be when I try to throw a go route against my buddy on Xbox One? We will have to wait till later this year to find out.